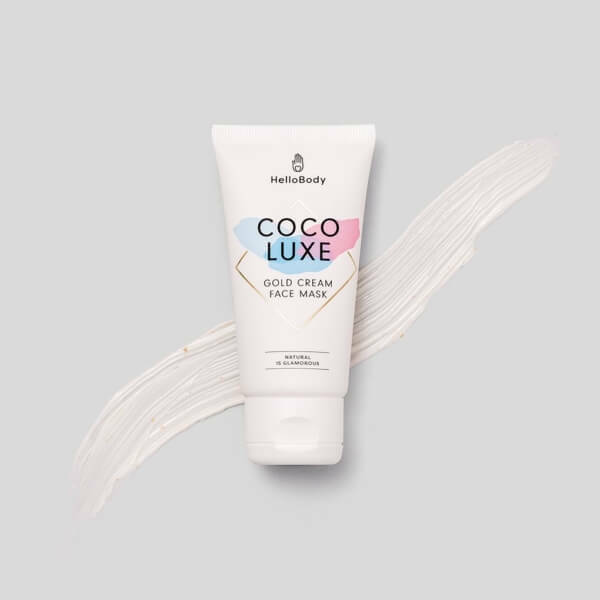 Get ready for a luxurious moment with our creamy face mask! Once the nourishing ingredients are absorbed by your skin, its creamy texture reveals a film of 24 carat gold particles. Its unique formula allows your skin to absorb the right dose of product needed, for the perfect dose of nourishment. Sweet almond oil: soothes irritations, nourishes, regenerates and protects the skin. 24K gold: anti-inflammatory and regenerative properties. Illipe butter: ultra-nourishing and restorative properties. Step 1: On clean skin, apply the mask in an even layer, using your fingers or our MASK BRUSH. Step 2: Leave for 10 to 15 minutes, maximum. Remove remaining gold and cream residues with a cotton pad or our HELLO KONJAC sponge, then rinse thoroughly with lukewarm water. Instead of applying the mask to your entire face, you can simply use it on particularly dry or stressed areas – including your body – to relieve the feeling of dryness. Illipe butter comes from Shorea trees, native to Borneo, Malaysia, and their seeds contain 50% fat, making it the perfect ingredient for treating dry and stressed skin! The duo of gold and moisturising natural oils. 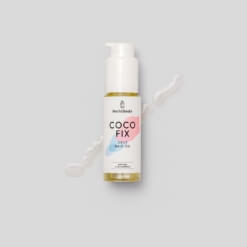 Combine our 24K gold oil COCO GOLD with the COCO LUXE. The luxurious duo that exfoliates, hydrates and repairs your skin. 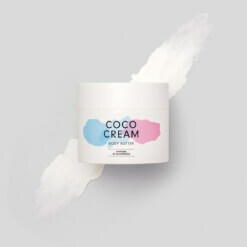 Combine our face scrub COCO PURE with the COCO LUXE. The definitive face mask trio. 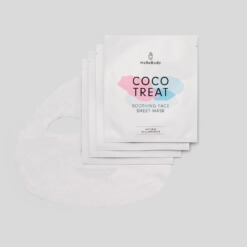 Combine our French pink clay mask COCO WOW with our moisturising sheet masks COCO TREAT and the COCO LUXE.